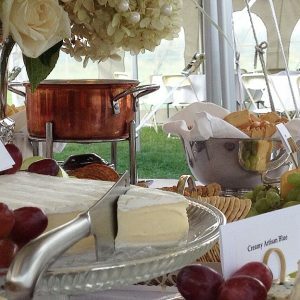 LadyFingers Food Stations offer you the most fun and unique food stations in the Pittsburgh area! See all of our Appetizer Food Stations, Grazing Stations, Main Course Food Stations, Famous Chef Stations and Brunch Stations. LadyFingers Food Stations are perfect for weddings, showers, birthday parties, graduations and other festive gatherings!